SamCorp advised on the equity and debt backed MBI of Hampshire and Birmingham based plastics distributor Industrial Engineering Plastics Ltd (“IEP”). 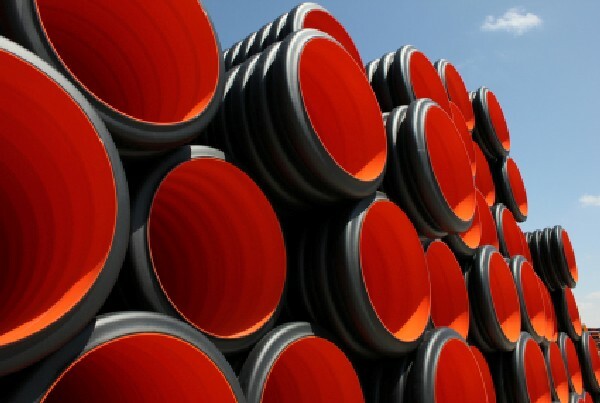 IEP has sites in the South and Central England from where it distributes plastic products to industry throughout the UK. Products include ventilation and pipe fittings, plastic welding rods, hygienic wall cladding, plastic sheets and tanks, as well as providing high quality custom fabrication services. SamCorp acted for an MBI client with significant experience in the manufacturing / distribution sector, including a prior successful MBO and subsequent disposal. SamCorp identified IEP as a potential target business through its extensive network of contacts, and subsequently introduced equity and debt providers, with the transaction being funded by Foresight Group and Lloyds TSB Commercial Finance.